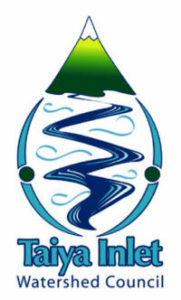 buy cheap priligy uk YOURURL.com Ready To Do Some Serious Fishing??? Skagway Fishing Charters is an ecology minded fishing charter. We do not use triple hooks; we recycle items from the boat whenever possible and support the local Taiya Watershed council in Skagway, Alaska. Skagway Fishing Charters is committed to supporting the Taiya Inlet Watershed Council of Skagway with ADF&G (Alaska Department of Fish and Game). Donations from Skagway Fishing Charters proceeds benefit the Salmon in the Classroom Program in the Skagway Alaska grade school system. 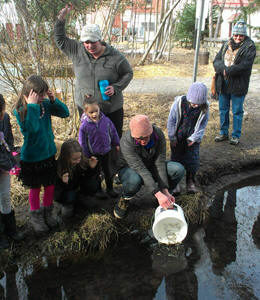 The program educates children on Coho salmon development and growth to support the local Salmon runs and releases. Salmon in the Classroom is a program through the Alaska Department of Fish and Game that allows students to raise salmon from the egg to fry stage. Through the program, students learn about the life cycle and biology of Pacific salmon as well as their habit, responsible angling techniques and wa ys to protect Alaska’s salmon stock for future generations. 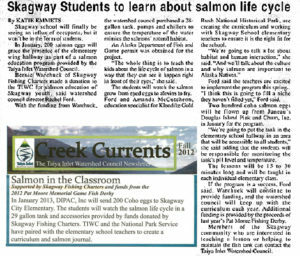 The Taiya Inlet Watershed Council initiated this program in the 2012-2013 school year and will work with students each month to learn about Alaska’s valuable salmon and the important role salmon play in southeast Alaska. Skagway Fishing Charters participates in the annual Pat Moore Memorial Game Fish Derby, named in memory of a local sportsman. This derby recognizes the sportsmanship and devotion to sustaining fish populations in the Taiya Watershed, where he helped out in the local fish hatcheries and passed on his love of fishing to many people.